The salt of the judgment - Patent my French! Pingback: Beware, drafters! - Patent my French! 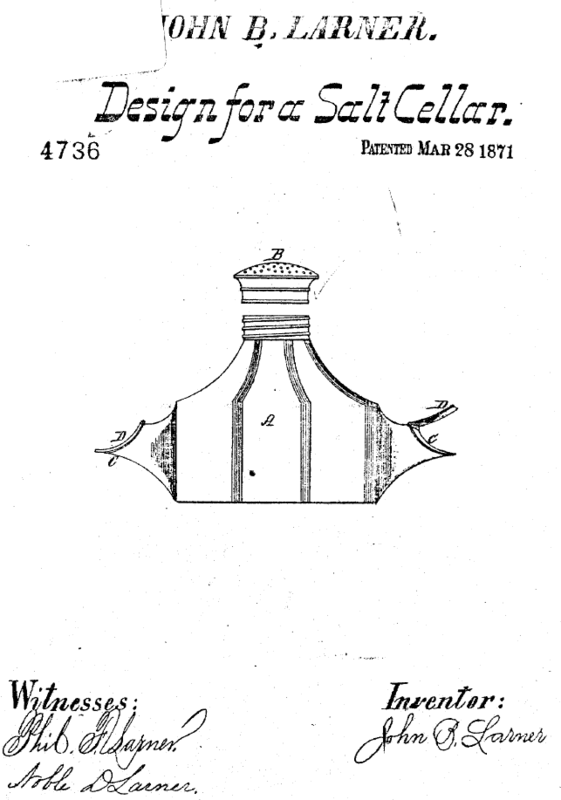 Pingback: An infringement theory to be taken with a grain of salt - Patent my French!